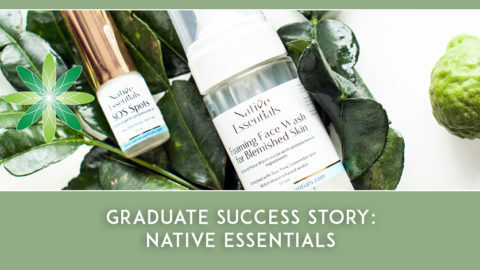 We love following our Formula Botanica graduates and are regularly inspired by their stories and their brands. 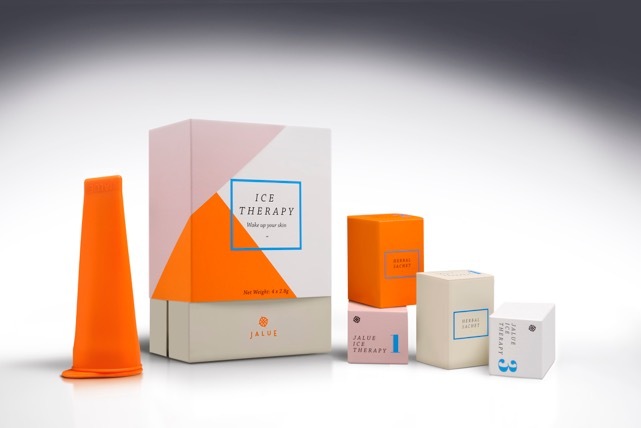 Jalue Ice Therapy is a perfect example of a brand that is strikingly beautiful – we love the products, the colours, the story! We were thrilled when Jale from Jalue came to talk to us about her brand. Hi Jale, please tell us a bit about you? My name is Jale Demirchi and I am from Azerbaijan. I graduated from Royal Holloway University of London, and studied Finance at Harvard before returning to my home country. I then moved to Turkey to work for one of the biggest construction companies in the country. What started as a simple interest in beauty blogs turned into something so big – that I decided to quit my job and concentrate on something fully beauty related. I thought of everything from writing beauty blogs, to working in beauty departments of magazines – none of them quite were what I was looking for. 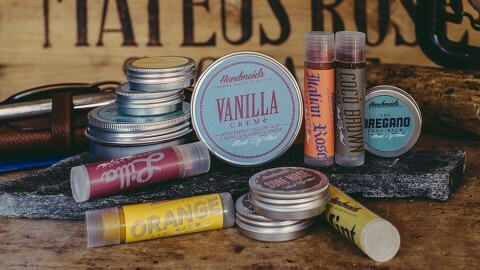 It was only after my husband said “why don’t you make a brand out of all the creams you constantly make ” that I realized this would be a perfect fit for me. We are based in Turkey – but we are too international to be called a Turkish brand. Our formulations are based on different beauty cultures. Our designs are made in Brazil and we initially launched in the UK. We are soon to be available in a range of retailers in the UK. We learn about the ancient and the traditional beauty habits of different areas, that are forgotten or too complicated to be used today and modernize them to fit the busy lifestyles that we have today. 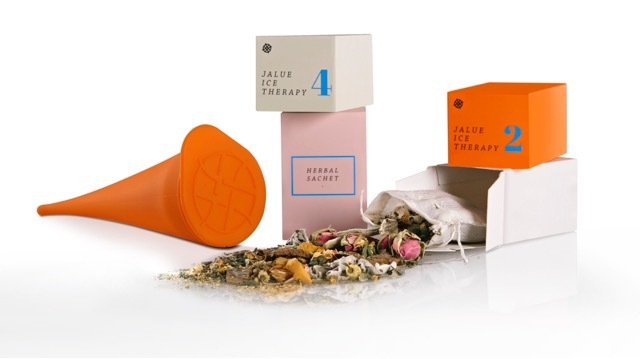 Where did the name Jalue come from and where did you get the inspiration from for your brand? I wanted to find a name that was short and catchy. Some of my friends call me Jalu – and that seemed like the perfect name. We added an “e” in the end to make sure it wasn’t confused with the village of Jalu in Libya. After I made up my mind to call it Jalue I discovered that it is a name given to a 9 year old, who is believed to be the reincarnation of one of the Buddhist spiritual leaders. I find that quite fitting as well. We are after all the reincarnation of old beauty secrets. 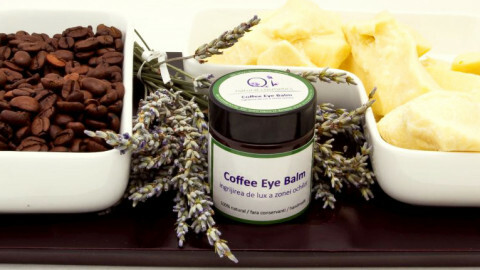 What type of skincare products do you sell at Jalue and which one is your favourite? At the moment we have a single product available for sale. I took a beauty habit we’ve had at home, modernized it and put it in pretty packaging – the result was a modern and innovative product. My mother always made ice cubes with herbs in them and kept them in the freezer. She applied them every evening before her moisturizer. Ever since I was a little kid I used her ice cubes, it was my way of feeling grown up. The ice cubes were fun but they were very difficult to apply – they used to slip out of my hands, freeze and make my fingers numb and they used to make a big mess. 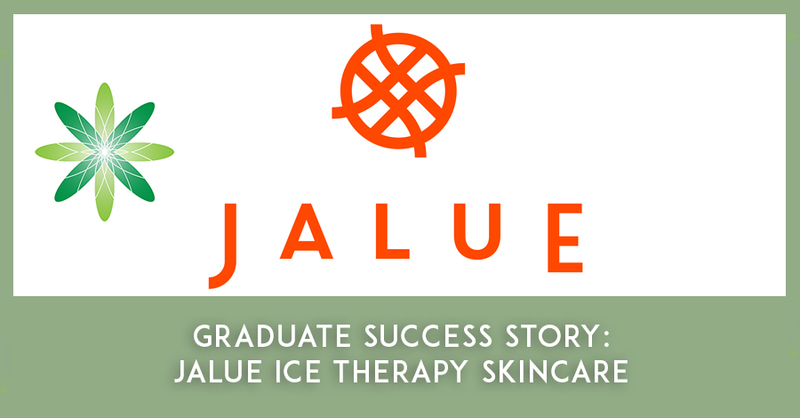 When I decided to build Jalue I knew this was the first product I wanted to launch. I just changed it a bit – designed a new silicone mould to freeze the ice in. Turned it into something mess free and very easy to make and apply. We are in the production process of the second and the third products – which will be a rose water toner and a moisturizer. The current Ice Therapy is a Russian tradition, our next product the rosewater toner is a different take on the commonly used rose water in Turkey, and the moisturizer contains propolis which is used as a miracle ingredient in the caucasian mountains of Azerbaijan – which is where I am from. I studied the Diploma in Organic Skincare Formulation in Formula Botanica. I have always had great interest in mixing oils and making creams – but they mostly would be based on trial and error. There was no technique , which is why most of my creams used to have the wrong ‘texture’. 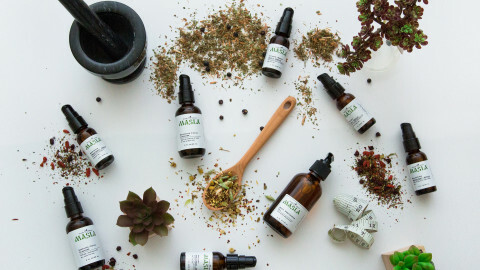 When I discovered Formula Botanica it took me less than 5 minutes to decide to enroll – a course that teaches you these things is my understanding of Disneyland for adults. The fact that the sky is the limit. There is nobody to tell you what you can, should or ought to do. You do everything in your own terms and you wake up every day with the idea of making a dream real. 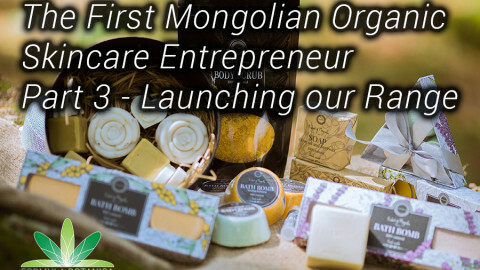 For me that is turning a home made product into a global beauty brand. And I know that if I work hard enough and don’t give up easily I will get there – there are no buts, and no restrictions anywhere on the way of becoming successful. The most difficult part is the start – and finding the courage to go into a route that I had no previous experience with. My family is in construction business, and I was intending to go into this sector and remain there. This was my plan every since I was a little girl. It might still be early for me to give ‘advice’ as my brand is barely a year old – but I would say the most important is to set an objective and work towards that every single day. 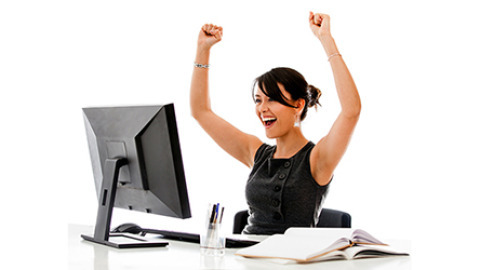 It is very easy to get caught up in something when you are your own boss – and going for an easier alternative. But when you always keep true to your objective that shouldn’t be a problem. Every day is a new challenge and sometimes there are obstacles that are unexpected and difficult to overcome – but if you don’t give up and try as hard as you did in the first day – the end result will be well worth it. I am assuming all skincare entrepreneurs are fascinated with beauty and skincare – going into this field is much more a business decision. Which is why they should always remember to have fun with it. Enjoy the rewards – and the challenges will not seem as difficult.